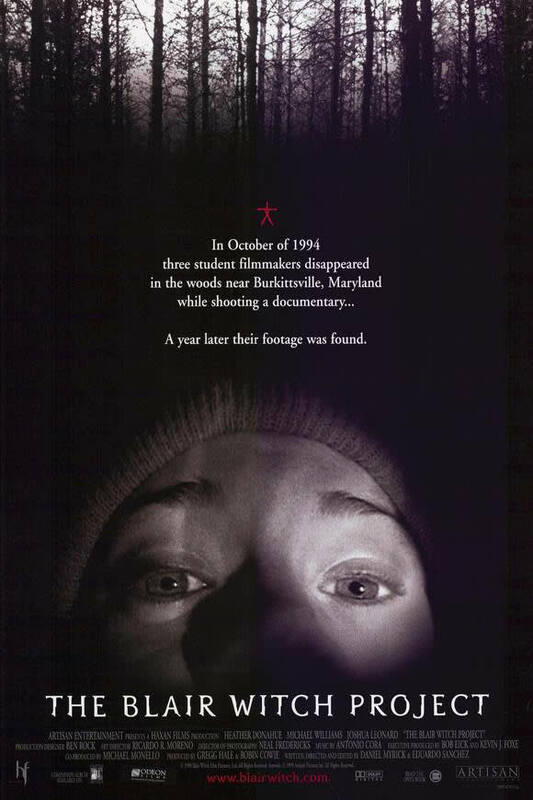 Three college students troop off into the Maryland wilderness to film a documentary about a mysterious witch, only to disappear, leaving behind the footage that becomes the movie itself. At the time, the "is it real?" buzz overshadowed some pretty damn good acting (Donahue deserved an award for her apology alone) and a very inventive screenplay. It's still the reason we only pitch tents within city limits.